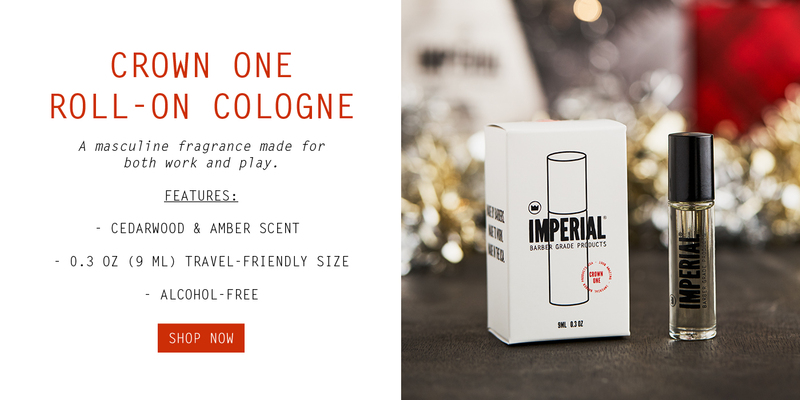 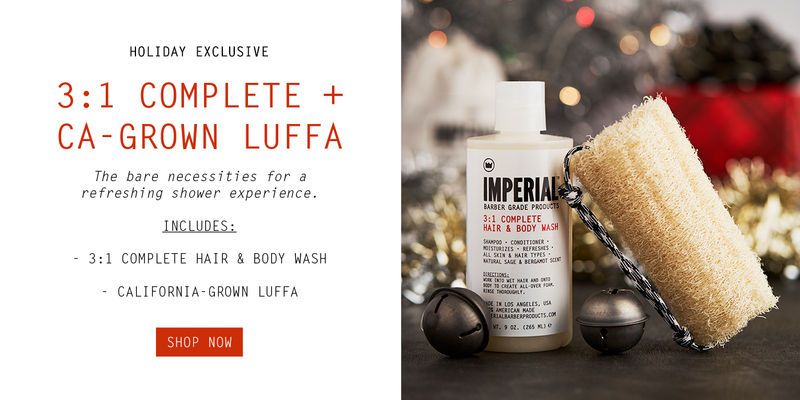 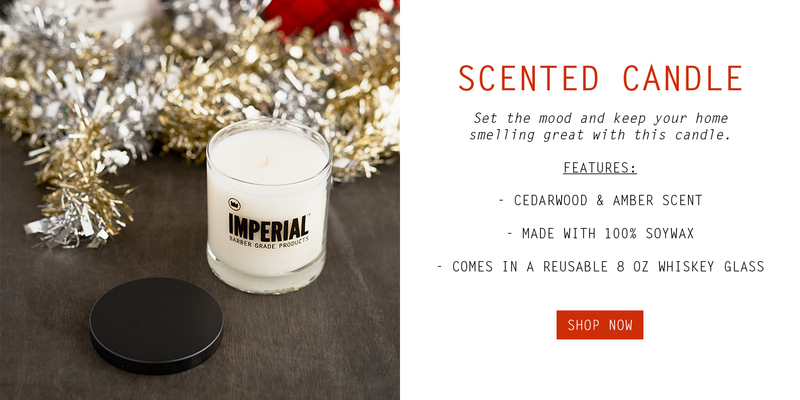 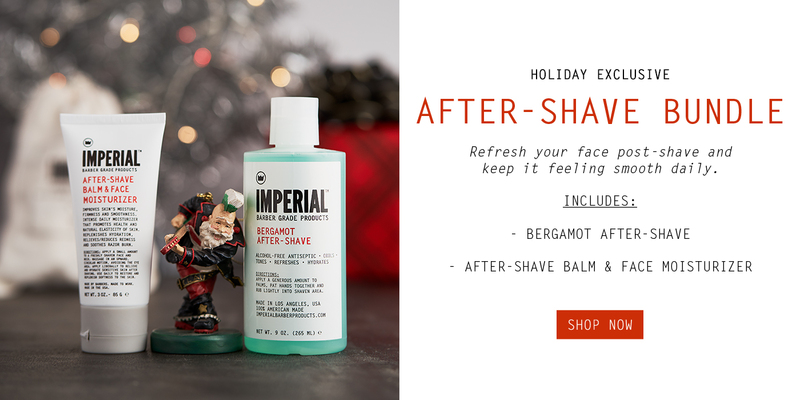 ‘Tis the season to look sharp and feel great – give the gift of Imperial! 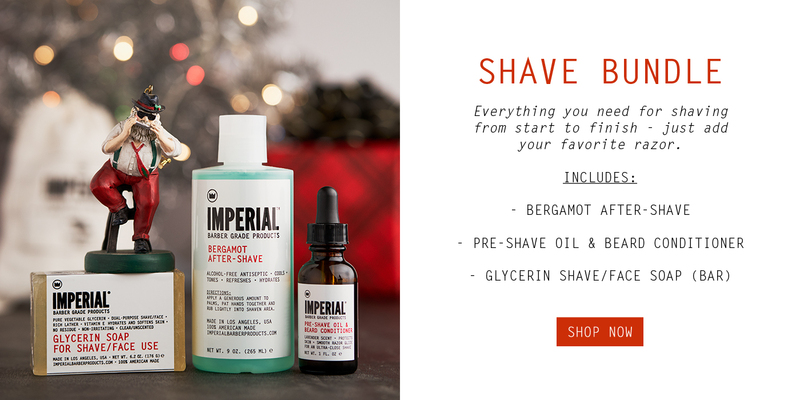 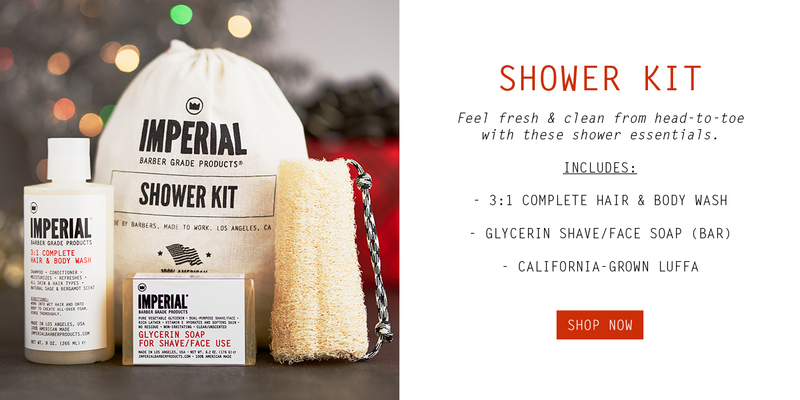 If you’re looking for stocking stuffers, gift ideas, or something to treat yourself with, we have you covered with the Imperial Barber Products 2018 Holiday Gift Guide! 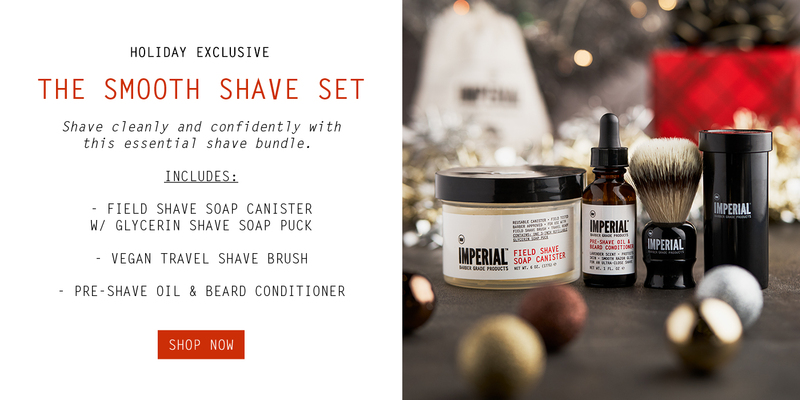 We’ve got several of our bundles to choose from and a few new Holiday Exclusive bundles that’ll only be around for the holidays! 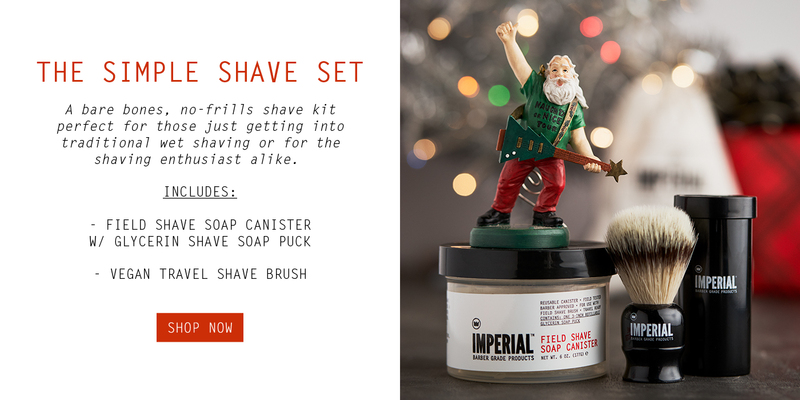 Stock up on those stocking stuffers while you can!